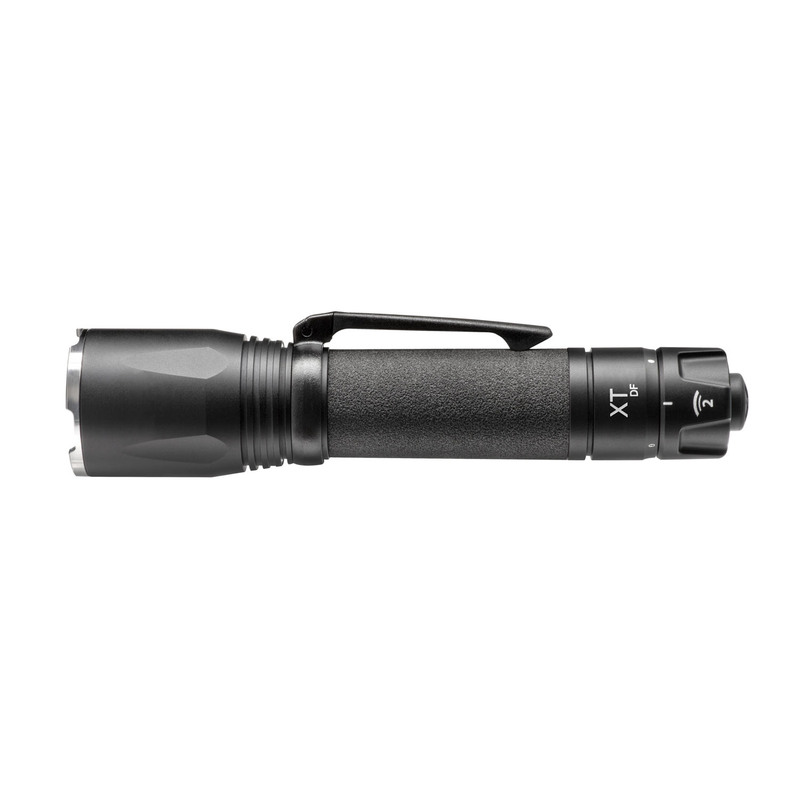 The ASP Triad XT USB Rechargeable Tactical Flashlight conveniently charges via any standard micro USB charger. Constructed from precision machined with aerospace aluminum construction with type III hardcoat anodizing for durability. 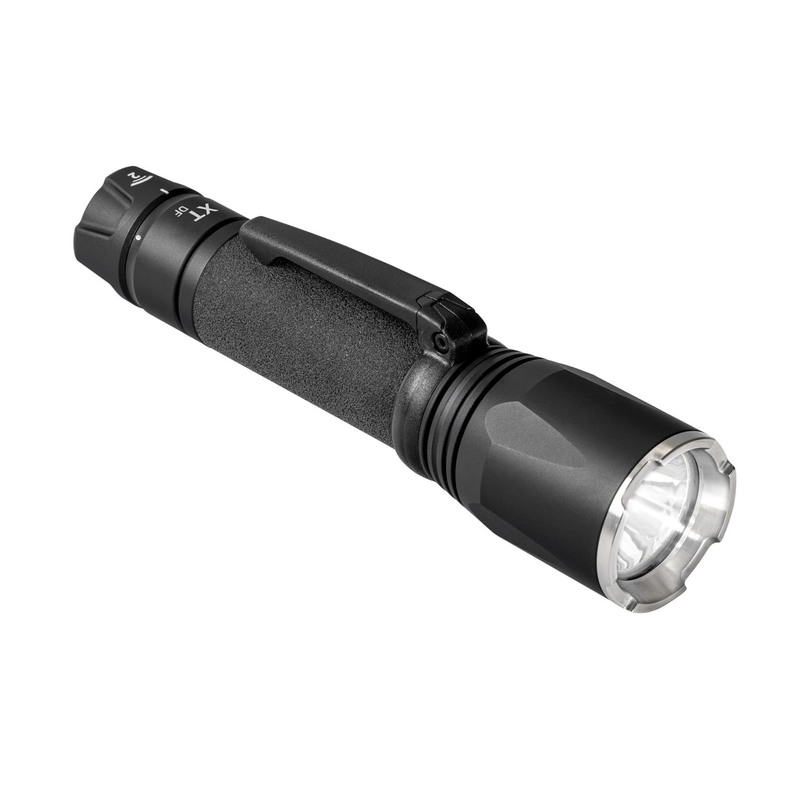 Features a Cree XPG2 LED assembly with smart chip technology and proprietary heat management. 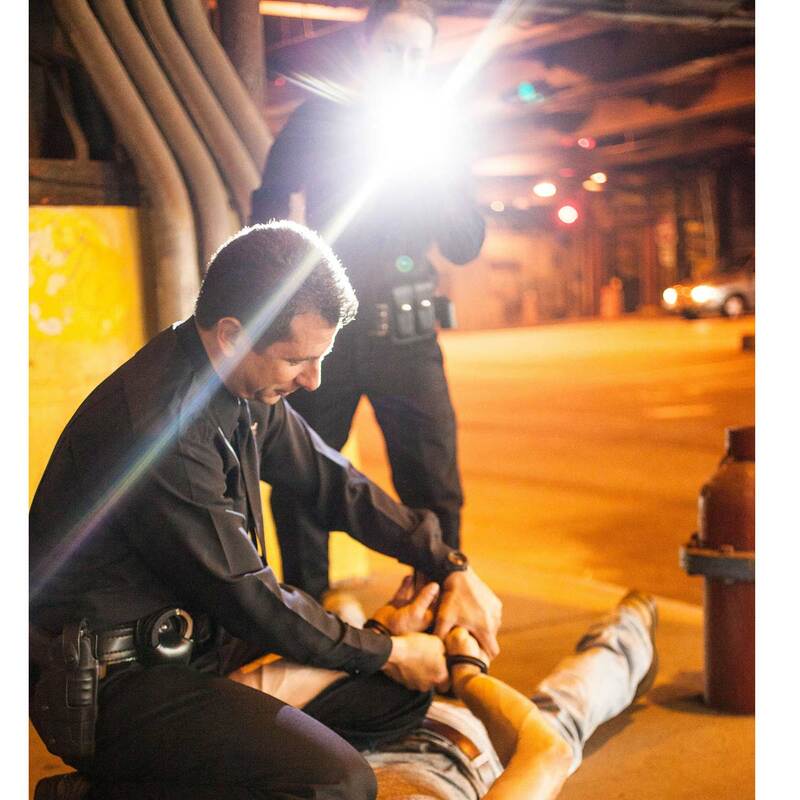 A lockable tail switch allows you choose from high, low or strobe modes with intermittent or constant on. 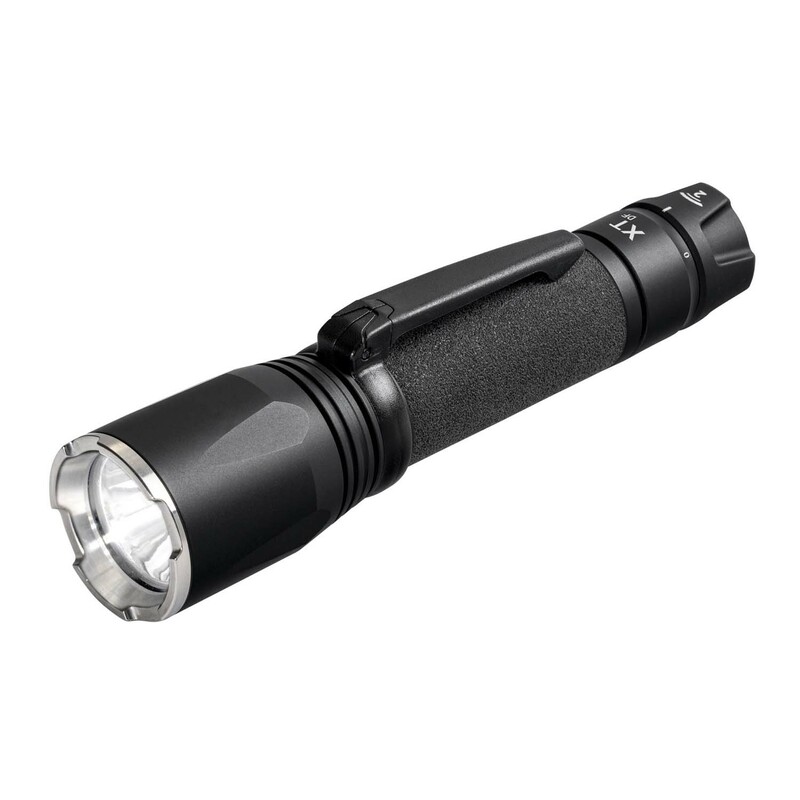 Versatile, dual-fuel capability enables this light to be powered by a lithium ion rechargeable battery or two standard CR123A batteries.